Ms. Toledo’spractice focuses on estate planning, probate and trust administration and conservatorship matters. She seeks to provide her clients with professional yet compassionate representation when dealing with death and incapacity issues. 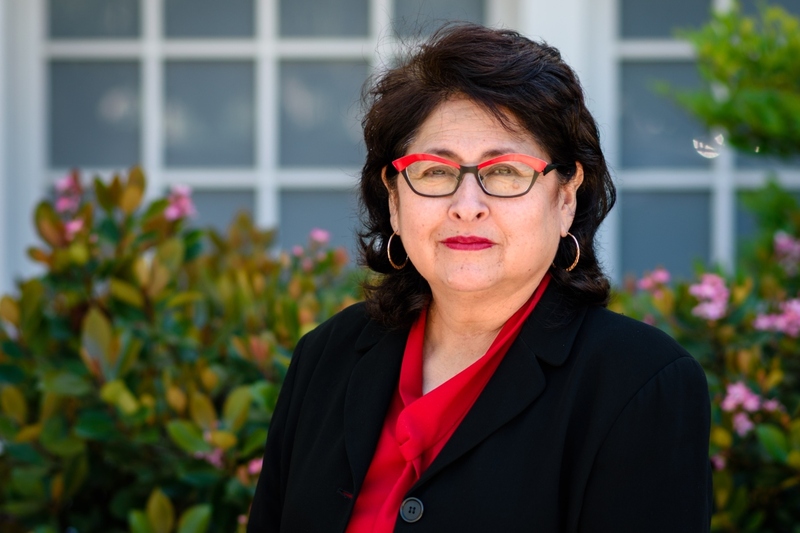 Ms. Toledo received her Bachelor of Arts degree from Saint Mary’s College of California in Moraga, California and a Juris Doctorate from University of California, Hasting College of the Law in San Francisco, California. She also received a Masters of Law in Taxation from Golden Gate University School of Law in San Francisco, California. Ms. Toledo is a member of the Trusts and Estates Section of the State Bar of California and the Estate Planning and Probate Section of the San Mateo County Bar Association. She is a member of the Planned Giving Advisory Council of Sequoia Hospital. She has served on various committees and sections of the San Mateo County Bar Association, including Bench and Bar, Legal Services Committee, Conference of Delegates, the Women Lawyers Section, and the Nominations Committee. She is a long time member and past president of the Board of Directors of the Legal Aid Society of San Mateo County. Ms. Toledo served as a member of the State Bar of California Committee on Professional Responsibility and Conduct. She is a member of the San Mateo County Women’s Hall of Fame and a recipient of the Eleanor Falvey Award presented by the Women Lawyers Section of the San Mateo County Bar Association. Ms. Toledo is the 2017 Legal Aid Association of California’s Award of Merit in recognition of her work to expand access to justice for all Californians. Ms. Toledo is a voracious reader. She enjoys cooking, traveling and following the San Francisco Giants. She is conversant in Spanish.